Discussion in 'MGW Shifters' started by Bill Pemberton, Jan 4, 2018. 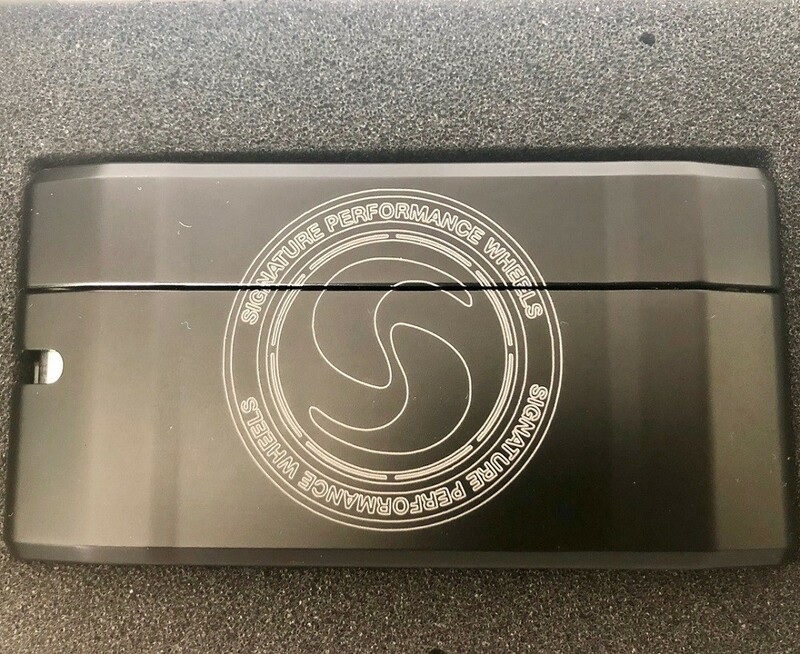 Well George the Mustang Magician ( okay he makes stuff for other cars but he loves Stangs - especially Boss 302s and GT 350s ) has come up with a new wicked product . I know he has plenty of Ford Logos, but you guys have got to check this out. 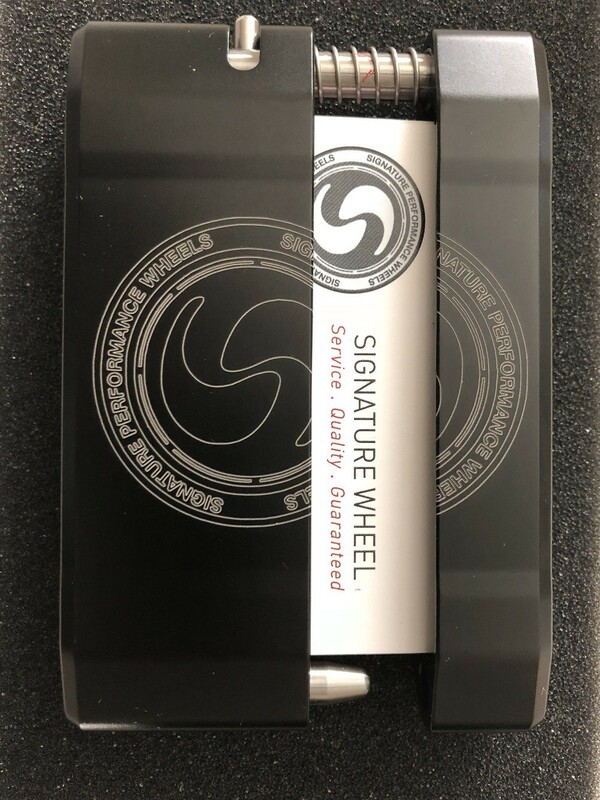 Plenty of us have his short throw shift kits in our beasts, but here is a unique product you can use daily and it will also shield your credit cards. Plus when you whip it out , folks will be amazed ---hmmm, wonder if I phrased that correctly? Gray Ghost GT, Tob and Bill Pemberton like this. 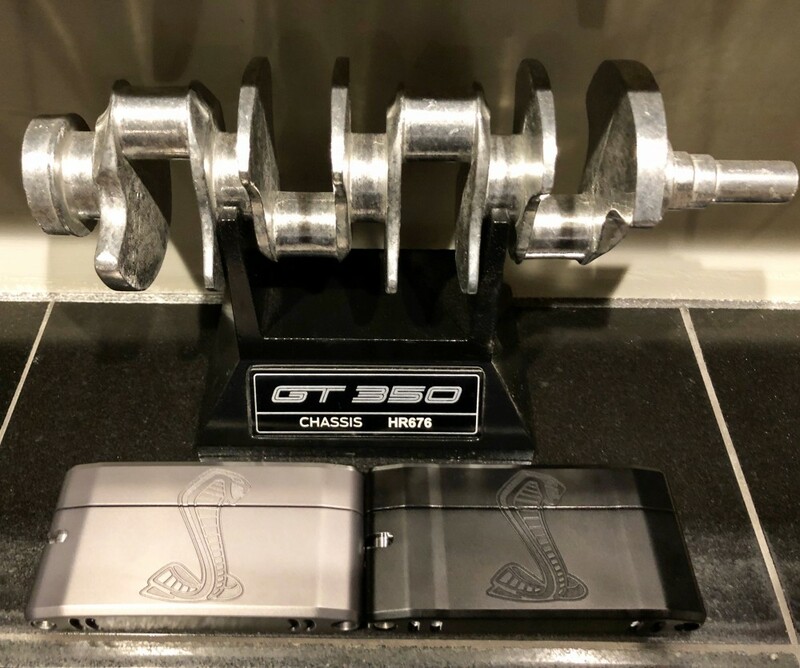 Georgie does incredible stuff -- going to have to get me a Shelby GT 350 wallet!! Seems appropriate as George ( of MGW ) owned a Yellow Boss 302 LS, so obviously you both have good taste, ha,ha! So are you the LS in Lausanne? Sorry , could not resist as it just seemed to sound appropriate for your Country?! I just got one for Christmas. It is a very nice piece. Exceptionally well crafted. It's not really for carrying cash though as I have to fold it twice to get it to fit and then it's a pain to get out (unless I'm just a dumbass and someone else has figured out how to do it). not from Lausanne. i live in Solothurn, a small City between Bern and Zurich. I was just using Poetic License , and I doubted you lived there, but it has a nice ring to it. Instead we will have to go with the Solothun Stang von Switzerland , ja? Meine SwissDeutsch ist nicht zehr gut, aber verstahen das erkunde der Schweis . Meine Mustang ist eine Weiss GT350 . Guten nachmittag. Those are very nice,but I don't see one with BOSS 302 on it? Send George an email and ask him to make you one. Thanks,I see that now. I much prefer the look of the Deep Etched. 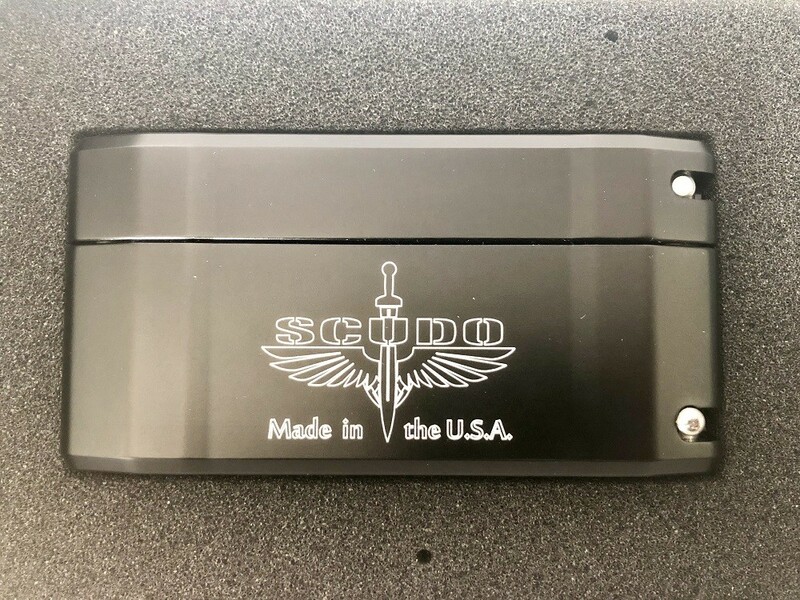 How do you guys like these wallets? I like the new version and will have one made with the TMO logo. I have one already ( Kohr Motorsports logo ) and it is really cool. George does his typical killer work and I would suggest the TMO Logo , along with the picture of the GT 350 in white ( like on the T-shirts ) on the back --- unless of course you would like to use my white Boss 302S profile , it is quite nice, ha. We all love George and MGW, and you too Rick , so sounds like a neat TMO product! ?